Each year from 1993 to 2016, we successfully handled more personal and small business bankruptcies in the North Country than any other Law office or debt relief agency. More individuals and businesses in North Country have selected our services for debt relief because we are committed to the highest standards of professional excellence at the most affordable price." 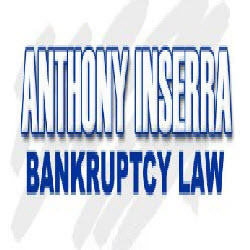 Since 1991 the Law Office of Anthony Inserra has been committed to the highest standards of professional excellence at the most affordable price. Our attorneys and staff have helped thousands of individuals and businesses in the North Country get through financial difficulties. 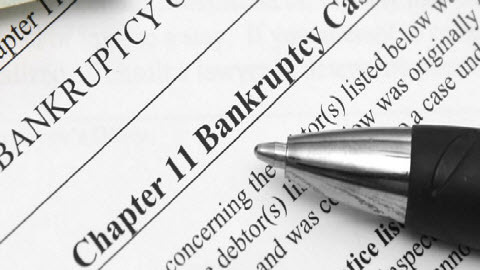 We provide concise legal and financial advice and can protect your rights under Chapter 7 or Chapter 13 bankruptcy. We are the only law firm in Jefferson, St. Lawrence and Lewis counties that is devoted exclusively to the practice of Bankruptcy Law. We have represented parties involving complex bankruptcy issues including the landmark case of William Wesley Baker and Pond v. Livingston which have gone up to the second highest court in the United States. Whether you need credit card debt consolidation or debt management due to loss of income, unemployment, illness or injury, our highly experienced law office can provide the legal information that you need.